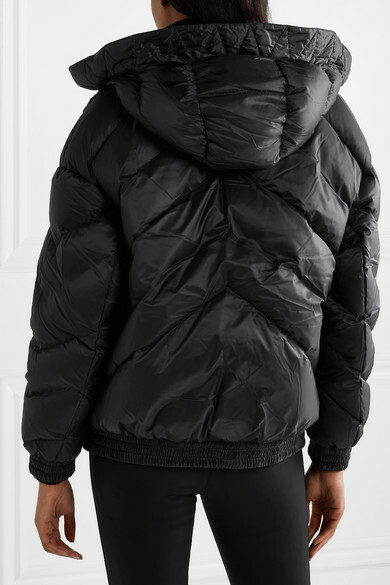 Perfect Moment's pieces are designed with outdoor excursions in mind - this jacket will shield you against the elements, whether you're hitting the slopes or hiking in the countryside. 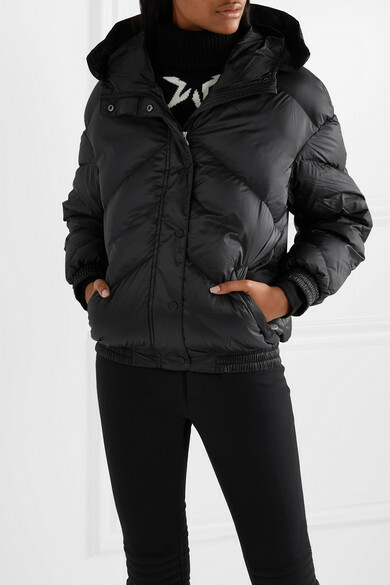 Cut for an oversized fit, this hooded style is made from insulating shell padded with goose down and feathers. 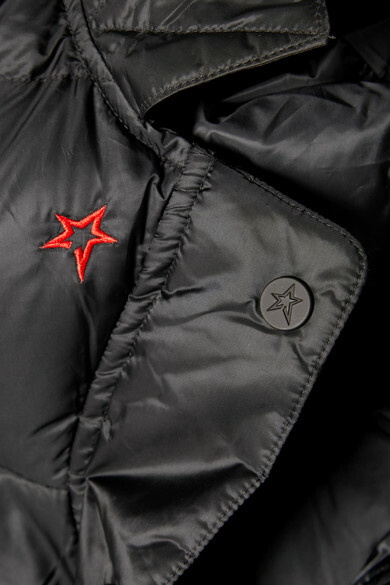 It's fitted with two zipped pockets as well as an internal one to keep essentials safely stowed away. Shown here with: Perfect Moment Sweater, Perfect Moment Ski, Moon Boot Boots.